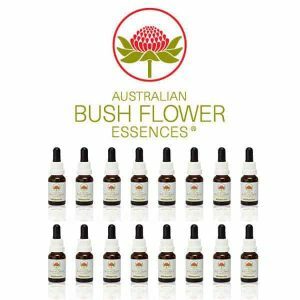 Experience the potency and healing power of an ancient system of medicine originally discovered and used by Australian Aboriginals. 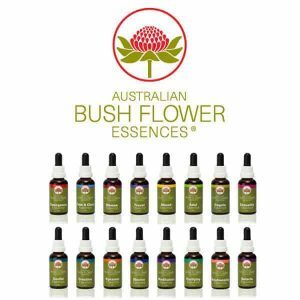 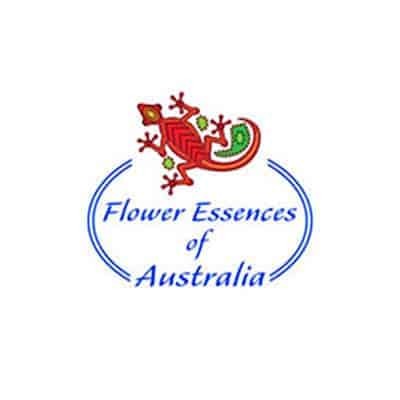 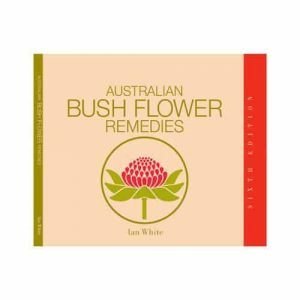 Choose from carefully tailored flower essences which help address emotional & physical build up of stress, shock and upsets that can be at the root of health imbalances. 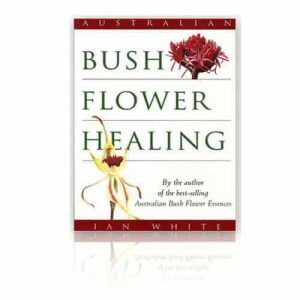 Lends support to the self-healing process.